Babies seem to have such simple minds. They cry when hungry and smile when happy. But can they understand complex ideas? Researchers from Spain, Hungary, and Poland wondered. 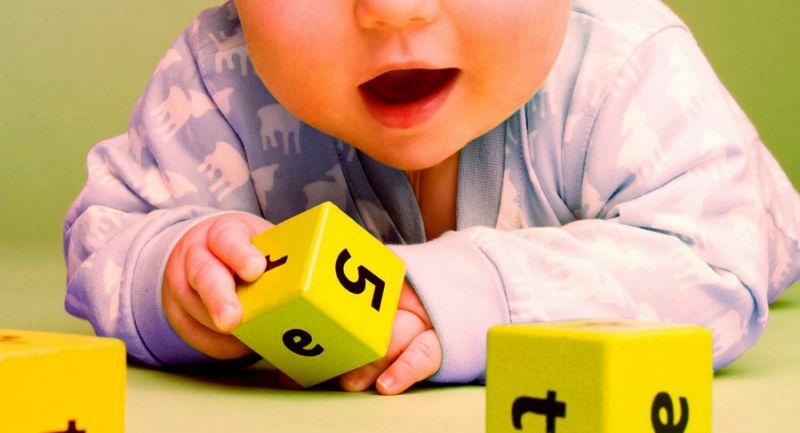 They recruited twelve month- and nineteen month-old babies for a logical reasoning test. Each time, two cartoon characters were introduced. Let’s say… a dinosaur and sunflower. Later, these two were blocked by a black curtain. Then one of them, for example, the dinosaur, stepped out. So logically, leaving the sunflower hidden. But the endings were not ALWAYS consistent with the evidence. Sometimes after the curtain dropped, instead of the sunflower, they might see… another dinosaur! Or even a NEW character! Although the babies could not talk, they expressed their shock through their eyes. They stared LONGER at the unexpected character, with their pupils dilated. The same responses occurr in adults when WE’RE surprised. So potentially, the researchers conclude, logic comes before language! Detective skills aside, though — don’t let the baby drive the cop car!